The beaches of the Maldives are ranked amongst the best in the world. 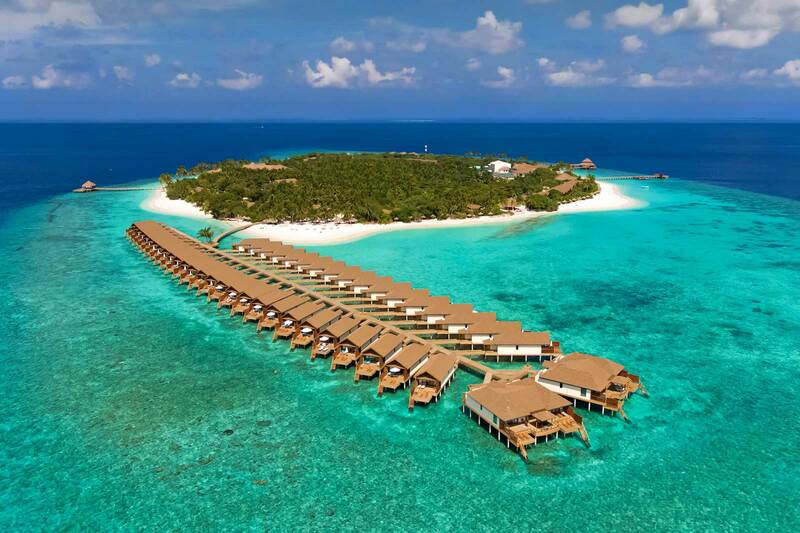 Imagine 1,190 pristine islands – the majority uninhabited – scattered like jewels across the Indian Ocean; gin-clear waters and luxury hideaways just made for romance. No doubt, this exotic Indian Ocean paradise is truly an escapist fantasy come true. 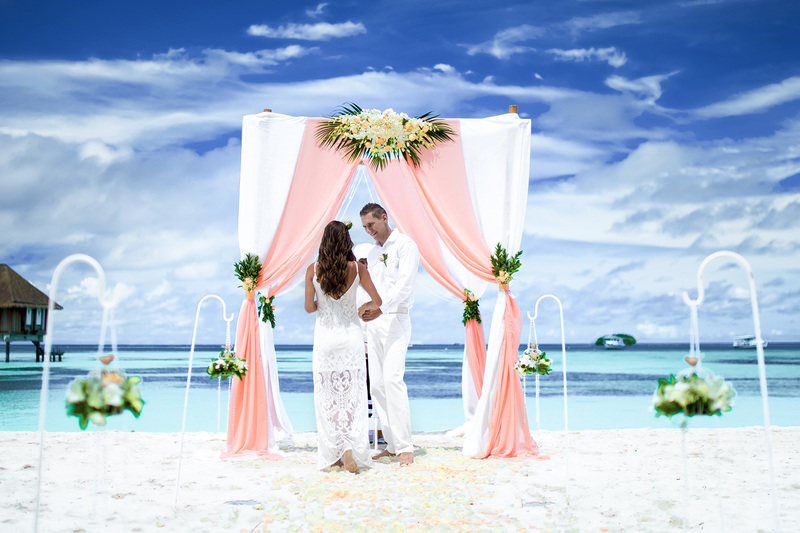 While couples head to the Maldives as the ultimate beach wedding destination, it should be noted that weddings there only have ceremonial significance – as tourists cannot legally marry in that location. 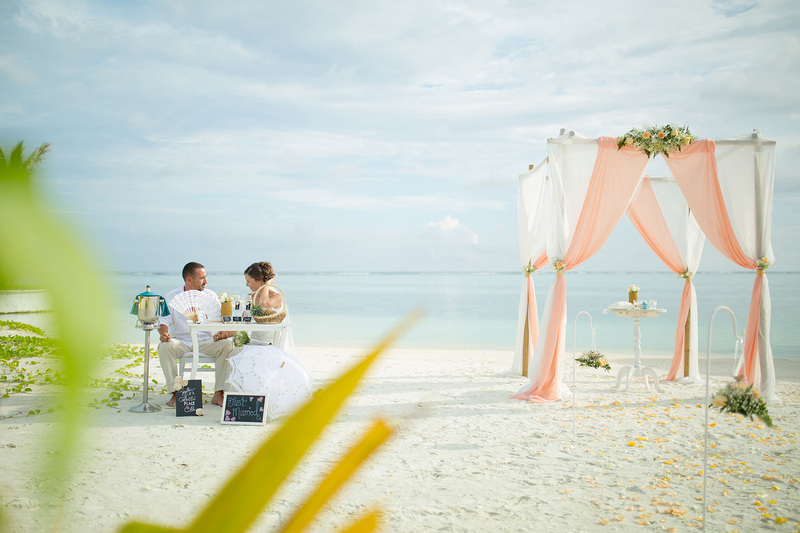 The easy way around this is to arrange a civil ceremony at home, then jet off to paradise for wedding photos unlike anything you’ve ever seen before. Check out our directory listings below to begin planning the destination wedding of your dreams!